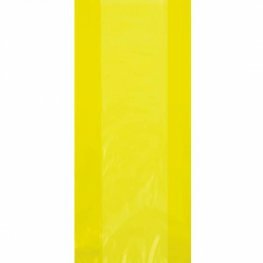 Yellow Cello Party Bags. These Cello Bags Are Approximately 11 Inch high x 5 Inch wide. 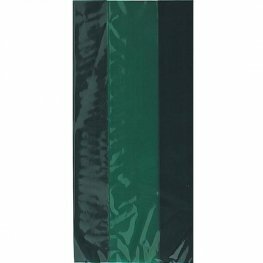 x30 Cello Bags Per Pack With Ties. 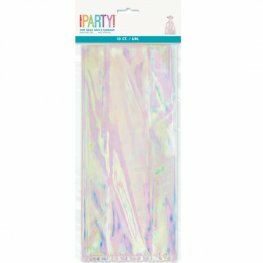 Clear Cello Party Bags. 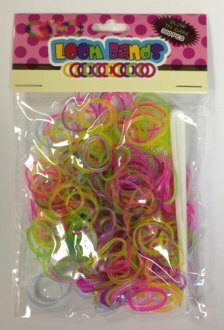 These Party Bags Are Approximately 11 Inch High x 5 Inch Wide With 30 Clear Bags Per Pack With Ties. 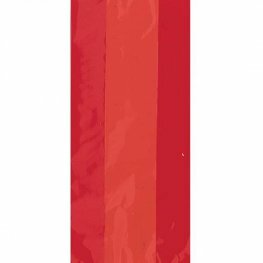 Red Cello Party Bags. 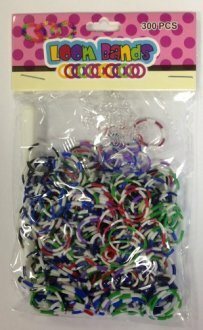 These Cello Bags Are Approximately 11 Inch high x 5 Inch wide. 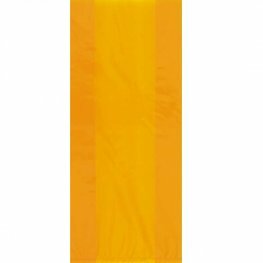 x30 Cello Bags Per Pack With Ties. Royal Blue Cello Party Bags. These Cello Bags Are Approximately 11 Inch high x 5 Inch wide. x30 Cello Bags Per Pack With Ties. Orange Cello Party Bags. These Cello Bags Are Approximately 11 Inch high x 5 Inch wide. 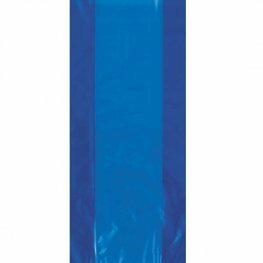 x30 Cello Bags Per Pack With Ties. Forest Green Cello Party Bags. These Cello Bags Are Approximately 11 Inch high x 5 Inch wide. 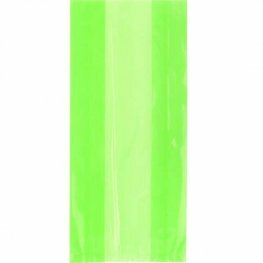 x30 Cello Bags Per Pack With Ties. 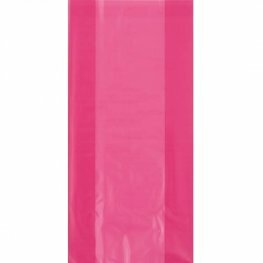 Hot Pink Cello Party Bags. These Cello Bags Are Approximately 11 Inch high x 5 Inch wide. 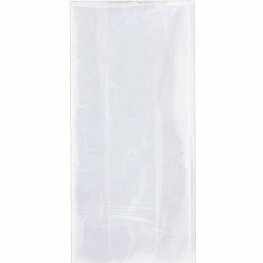 x30 Cello Bags Per Pack With Ties. 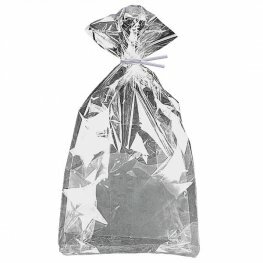 Silver Foil Cello Party Bags. These Cello Bags Are Approximately 11 Inch high x 5 Inch wide. 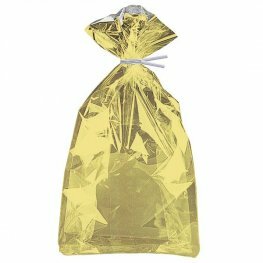 x10 Foil Cello Bags Per Pack With Ties. Gold Foil Cello Party Bags. These Cello Bags Are Approximately 11 Inch high x 5 Inch wide. 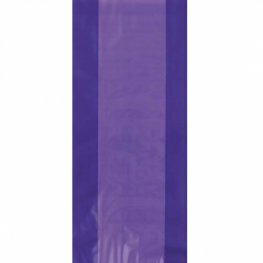 x10 Foil Cello Bags Per Pack With Ties.